Not sure where to start? We can help! Our best selling item is our Easy-On Small Dog Harness, in 9 sizes for perfect fit designed to keep your pet safe and secure. Our fancy/sassy/girly Easy-On Harness design is our Ruffle Harness. "Truly love your harnesses and this time I've ordered the matching leashes! Keep 'em coming!!" Read more rave reviews from our customers here. See how easy it is to use our Easy-On Dog Harness! 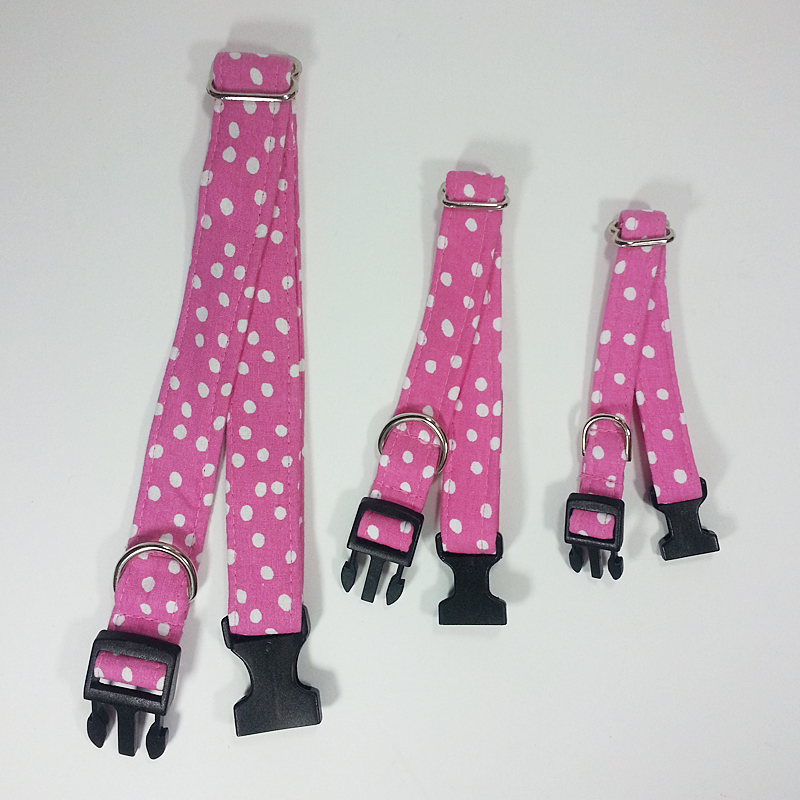 Our small dog harness is ideal for walking your dog. Our easy-on harness is easy to adjust to fit your dog properly. 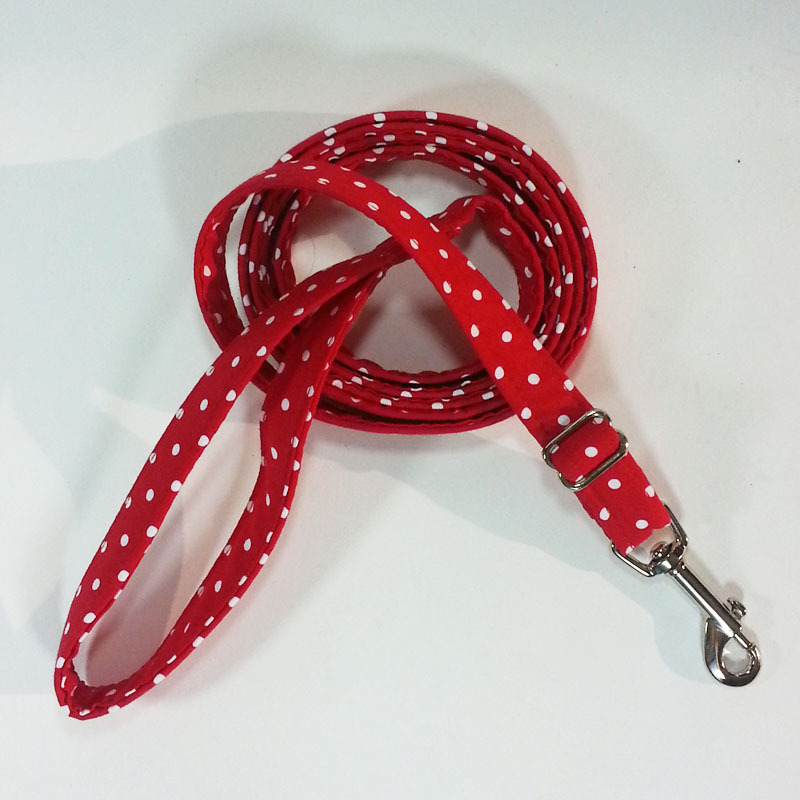 It goes on and off easily and is secure and safe for your dog. 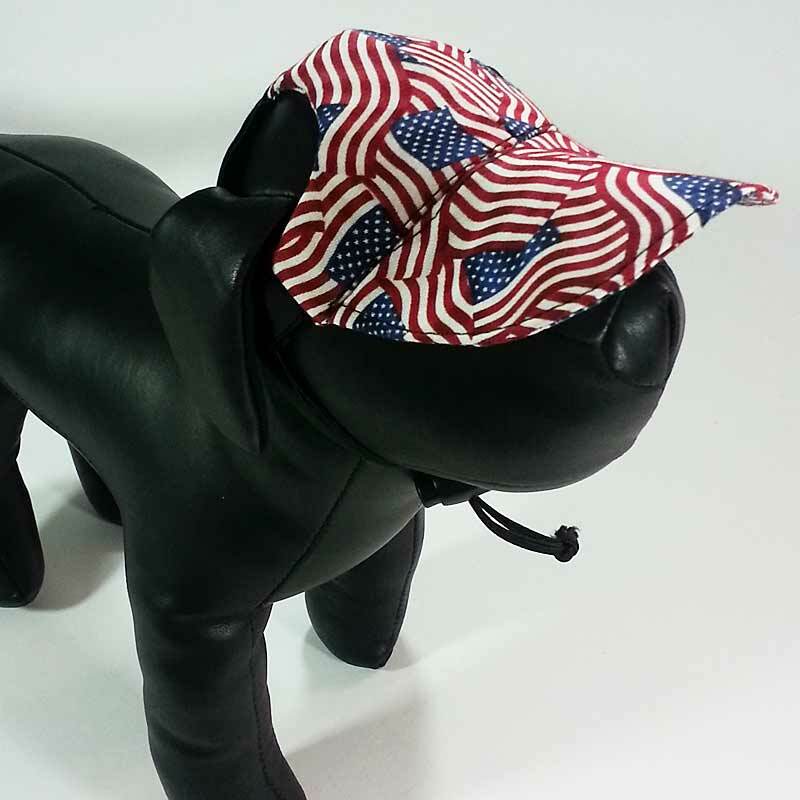 The udogu small dog harness is handmade in the USA, using quality materials reflecting the latest fashion trends, and is suitable for yorkie, chihuahua, terrier, dachshund, and other small dog breeds. 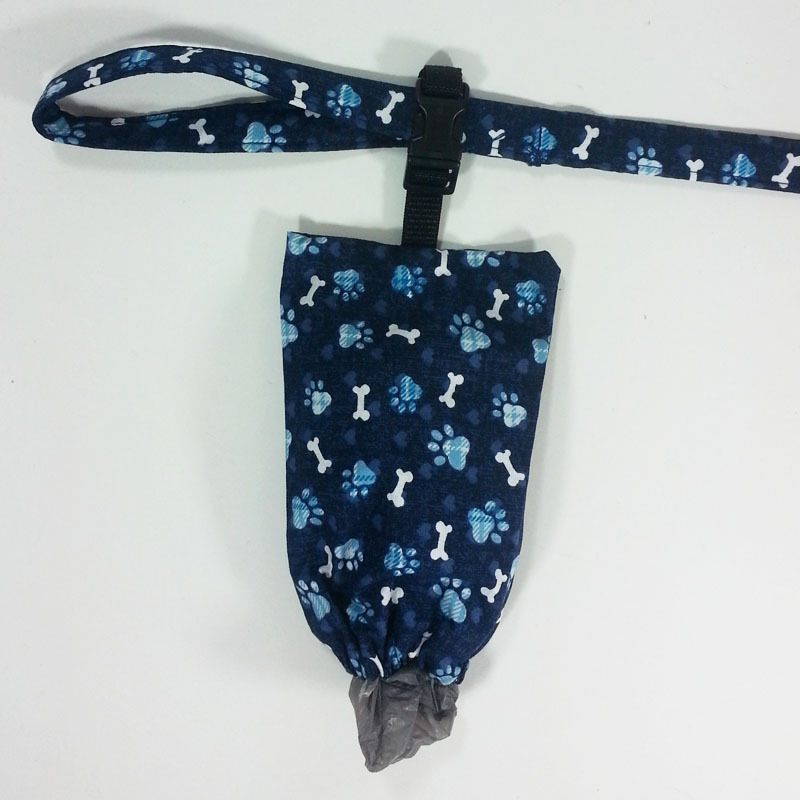 udogu designs and makes Easy-On Dog Harnesses, Ruffle Harnesses, Dog Hats, Collars, Leashes, Bandanas, and WizWraps all in matching high-fashion fabrics. 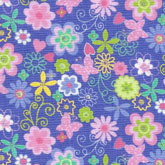 Our products are handcrafted in the USA and machine washable (line dry recommended).